“Grit: The Power of Passion and Perseverance” by Angela Duckworth is one of those books that is so good that I’d feel confident giving it to someone as a birthday gift or Christmas gift. 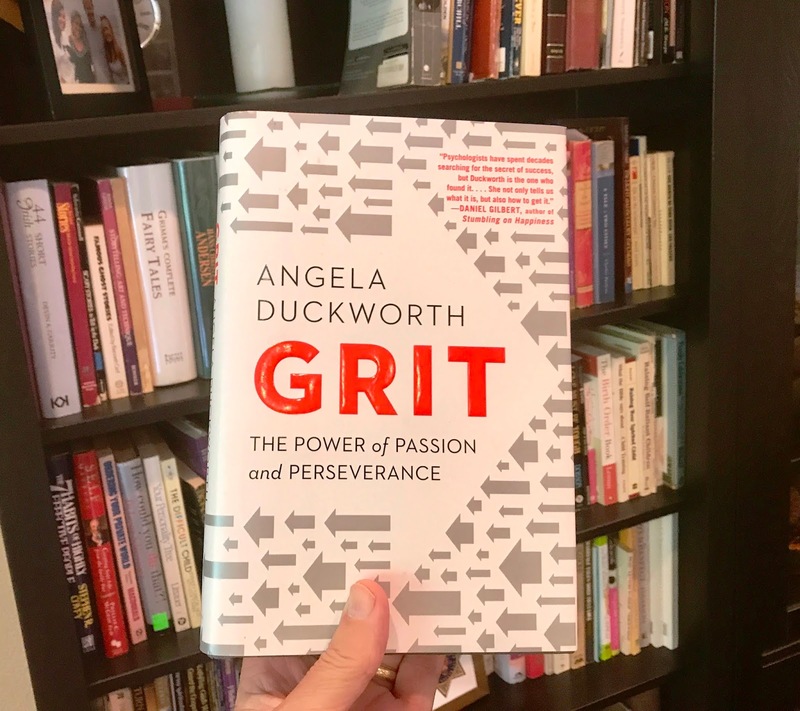 Duckworth argues that the key to success isn’t talent or IQ but a combination of passion and persistence known as “grit.” Chapter 7 alone— “Practice” —is worth the price of the book. I happened to read “Grit” while I was training for a strenuous cycling event: The Tour of California’s Alps—commonly called “The Death Ride.” Duckworth says elite performers practice differently than other people. Elite athletes engage in deliberate practice to work on their weaknesses or to reach specific objectives. (She says NBA star Kevin Durant spends up to 70% of his practice time alone, trying to fine tune every aspect of his game.) So after reading “Grit” I changed up my training program—I started training with more intensity, doing focused drills and exercises to build leg strength, cardio, and mental toughness. The gritty approach paid off for me, and I was able to successfully complete the event. Click here to buy from Amazon.